Infra has been designed as the most challenging high-end freestyle board in Xenon's twintip range. It is definitely the choice of strong-minded wakestyle fans. This machine works absolute wonders in flat water, as it planes right away and maintains a great top speed. But most of all, Infra is a maximum pop-ster! Isn't it what you just can't get enough of, after all? Even though the basic assumptions of Infra stay the same, the 2013 model is a completely new board. The new shape is much more aggressive and dynamic, it digs into water really deep so that you can load it even harder. This is achieved due to the sharper edge and the new profile in the tips area, which in turn, together with a slightly increased rocker make just a perfect combo. Despite the fact that comfort has never been the top priority on Infra, now you can be really surprised in this matter, as well. 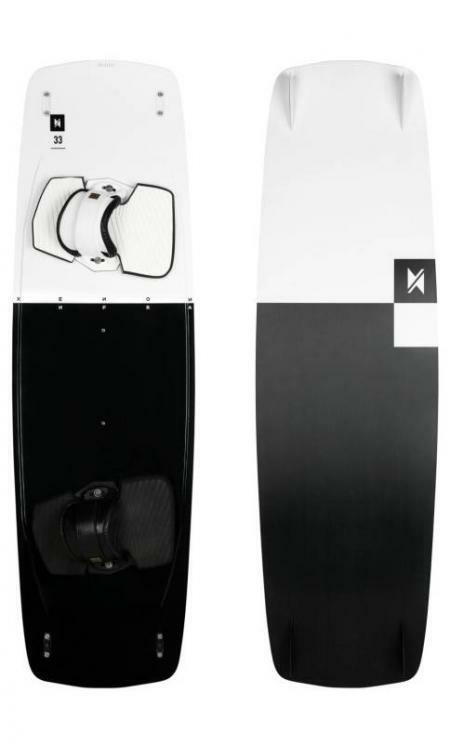 A high-performance board for intermediate and professional riders who ride strapped or strapless in all conditions. 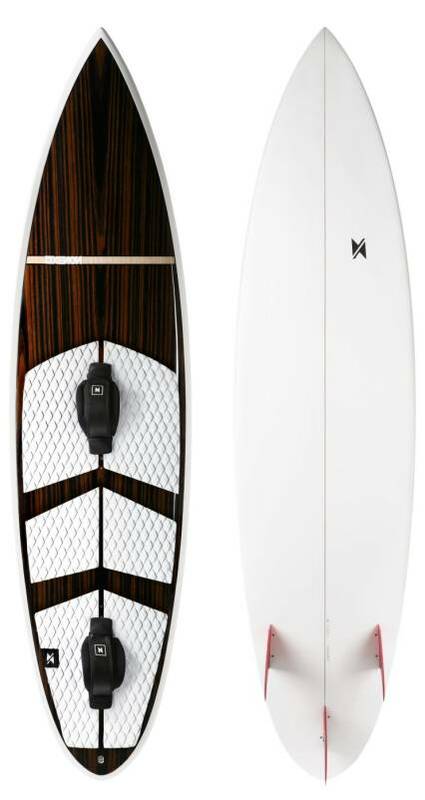 It's snappy but easy to ride at the same time, feels more like a traditional short surfboard. Main features are narrower outline, single concave, rounded pintail with noticeable tail rocker ensuring really tight turns. Equipped with three fins, thruster set-up. The shape of Vidra 2013 was redefined as far as tail and nose rocker go. We increased the nose rocker slightly and the board as a whole is lighter and more durable. The proven outline of Vidra 2012 combined with the new changes resulted in greater maneuverability and better control in turns. You'll be surprised how well the board holds in high-speed jibes and how fast it is in rail to rail turns. Besides, the new Vidra provides a very good release of the top of waves. It is also super manageable and agile and behaves smoothly in turns. Apart from it all, the board is still extremely easy to cruise. The new lighter and stronger construction adds considerably to the responsive features of the board. Intermediate to expert riders. For mid size to double overhead juicy waves. For strapped and strapless riding.